UCL President &amp; Provost Professor Michael Arthur has announced that he will personally spearhead an ambitious new strategy to accelerate UCL's progress on equality, diversity and inclusion. Underlining the importance of the issue, the UCL Equality, Diversity and Inclusion (EDI) team will become part of the Office of the UCL President & Provost from 1 August. The intention is to heighten the impact and further raise the profile and strategic importance of EDI activity across the institution. A range of measures are also due to be unveiled later this year including the launch of a university-wide campaign to combat bullying, harassment and sexual misconduct. This will be accompanied by a new online 'support and report' tool, which includes an anonymous reporting function. The strategy builds on the successful work of UCL's EDI Team, which has delivered innovative training to over 1,000 staff and this will be rolled out to a further 2,000 staff this year. A new full time Preventing Sexual Misconduct Manager has been appointed. The team are also leading on a review and reform of UCL policy and procedure on sexual misconduct. 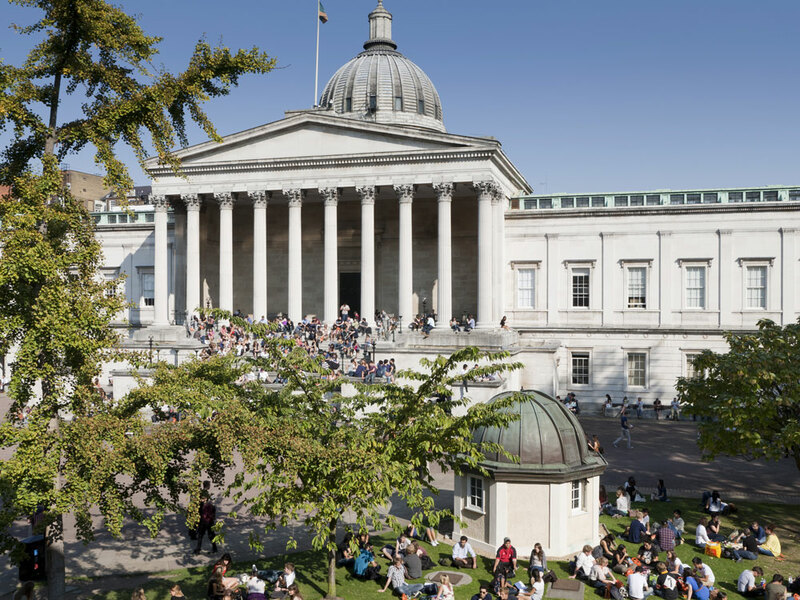 UCL has recently committed almost £200,000 over a two-year period to specifically address issues of bullying, harassment and sexual misconduct. UCL President & Provost Professor Arthur said: "It has become clear that all institutions can and must do better in preventing and addressing sexual misconduct. UCL is no exception. We must strive to enact bold changes at an individual, institutional and policy level. "UCL has learned from past cases and I will be doing my utmost to drive through the necessary improvements to ensure that going forward, our values of respect and tolerance are upheld by all. This has to be a community effort, however, and I ask our staff and students to get behind us and work with us to pick up the pace of change". Fiona McClement, Head of Equality, Diversion and Inclusion, said: "UCL must firmly draw a line in the sand and say we will never accept any form of bullying, harassment or sexual misconduct in our community. I'm very pleased that our team will become part of the Office of the President & Provost as I want UCL to be as bold and ambitious as possible in the future at tackling unacceptable behaviour. In particular, my team will be looking at how UCL can reform and strengthen our procedures as we understand the harm that these issues cause to individuals and our community." Students affected by these issues should contact UCL Student Support and Wellbeing Services: https://www.ucl.ac.uk/students/student-support-and-wellbeing. Staff affected by these issues should contact a senior manager or a member of the UCL HR team.